Protecting your investment is our goal, so we use only top-rated products from brands like James Hardie to provide expert repairs and installation. Vinyl siding has long been a popular choice, but today’s vinyl is much-improved over what was on the market 20 or 30 years ago. Previous generations of vinyl siding replacement would crack or chip easily and would fade much more quickly than today’s versions. Our quality vinyl siding is available in many styles and color combinations and can withstand extreme Indianapolis temperatures. 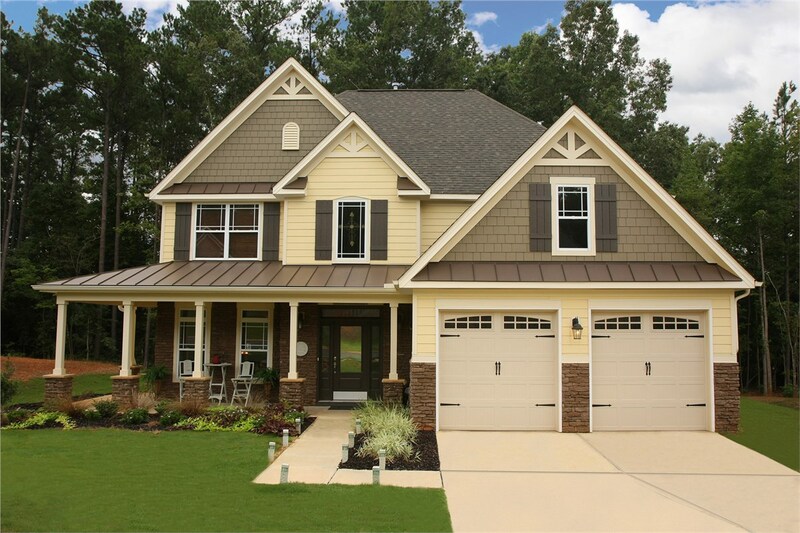 Fiber cement siding offers impressive durability along with the look of authentic wood—without the maintenance. Fiber cement is thicker than vinyl, so they hold a deeper imprint for a more realistic look. 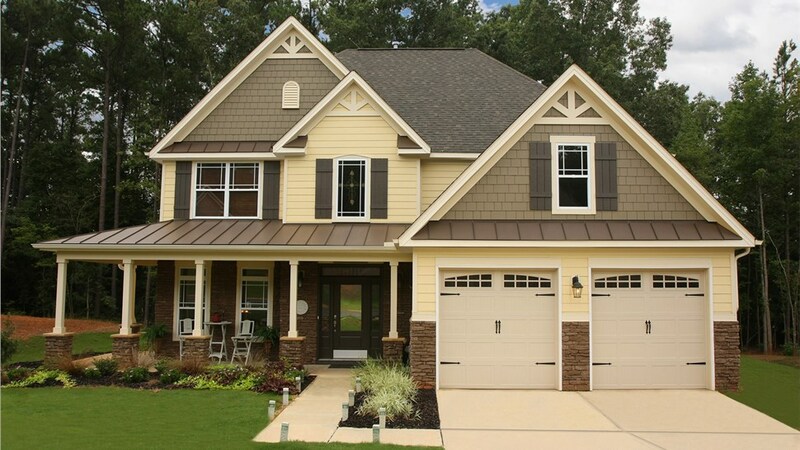 In addition to being beautiful, the siding is also resistant to weather, mold, and fire. The fiber cement siding installation will be completed by our drug-tested, background-checked crews who have the experience they need to get the job done right. Save money on your heating and cooling with our energy-efficient siding. Your entire home will be wrapped in a blanket of R-3 exterior insulation which will keep cold out in winter and heat out in summer. Our insulated siding helps to trim your utility bills and makes it easier to maintain a comfortable temperature in your home. Damaged siding doesn’t always mean you’ll need a full siding replacement. 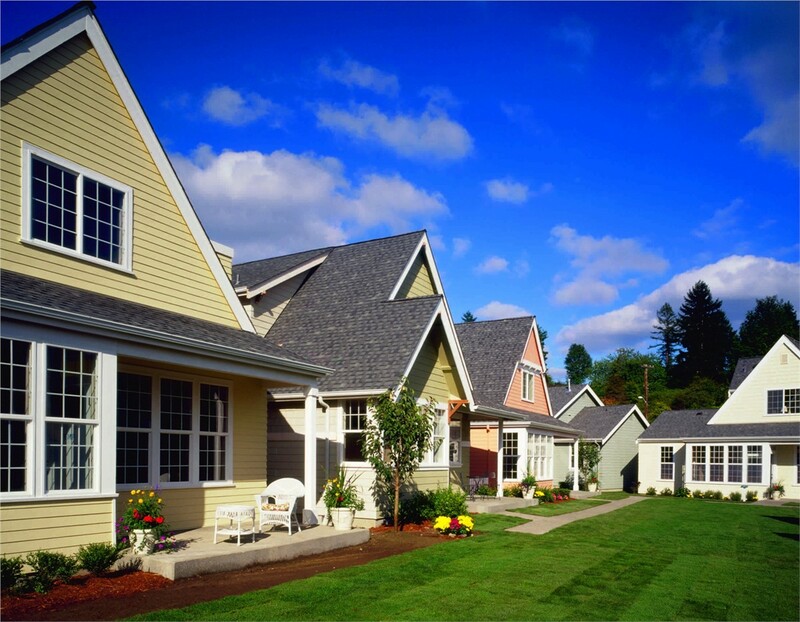 In many cases, our siding specialists can restore the performance of your siding with a repair. If you see holes, warping, or cracking, request a free estimate from our siding repair professionals. 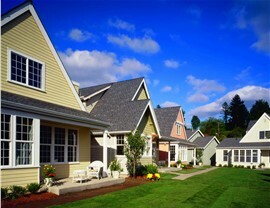 Cochran Exteriors also offers commercial Indianapolis siding services. We have options to suit buildings of any size, and we will work within your timeframe and your budget. Plus, we can work around your schedule so as not to interfere with your business. Ask about our impressive warranties when you talk to our siding installation specialists. You deserve the best for your home, and that’s what we offer. Contact us to learn more about all the ways we can update and protect your home’s exterior. Call Cochran Exteriors today, or fill out our simple online form now to request a free, no-obligation estimate.